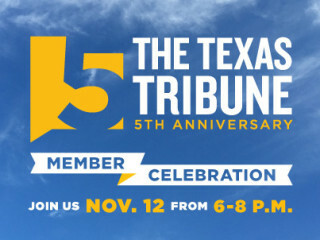 The Texas Tribune is celebrating five years of community supported nonpartisan news, data and events for all Texans. Tribune members will enjoy remarks from CEO and Editor-in-Chief Evan Smith, a complimentary cocktail and bites provided by Frank. New and renewing members will also be entered to win passes to next year's Texas Tribune Festival!